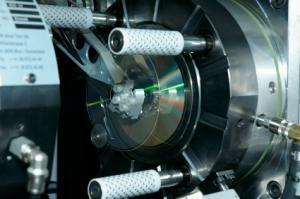 CD DVD Replication is a process for Cheap CD and DVD manufacturing. We can do this because we have optimized all the CD and DVD manufacturing processes and we have the right people at the right place. appoved content master and payment terms have been agreed. 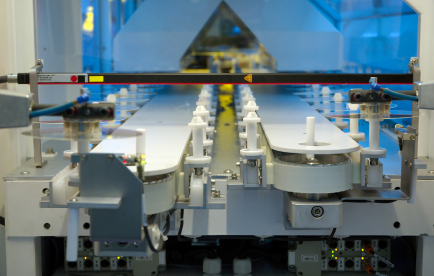 When special disc packaging is required, this may extend the lead time. Why we are able to provide highest quality and in the same time cheap and quality CD DVD replication and CD DVD manufacturing ? Our people will work with in partnership with you to ensure you achieve the results you want. From the initial design through to fulfilment and delivery our specialist teams are on hand to help you and advise you every step of the order process. Although 10 working days is our standard lead time, it is not uncommon for us to reduce this slightly when needed. If you need a replication lead time of less than 10 working days, please speak with your insight Vision account manager or contact us to talk through your project. We also provide regular delivery services to France, Germany, Croatia, Netherlands, Spain, Poland, Belgium, Denmark, Finland, Serbia, Romania, Czech Republic, Hungary,Slovakia, Greece and Bulgaria.